Does New Balance Offer a Warranty on Tennis Shoes? Yes! 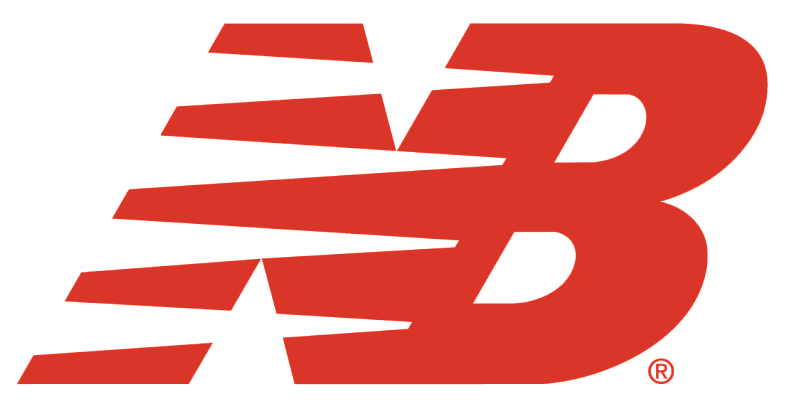 We offer a warranty on the New Balance 1296v2, 996v3, and 1006 within 6 months of the purchase date. Please keep in mind that the useful life of a tennis shoe will vary depending upon the frequency of its use, the surfaces upon which it is used and the wearer’s style of play. We would be happy to discuss whether your 1296v2, 996v3, or 1006 qualifies for replacement. Please give us a call at (800) 595-9138 and one of our friendly Customer Care Associates will gladly review your options.